Sustainable land management is a strategy to maximize the long-term productivity and resilience of land. To be most effective, such a str.. 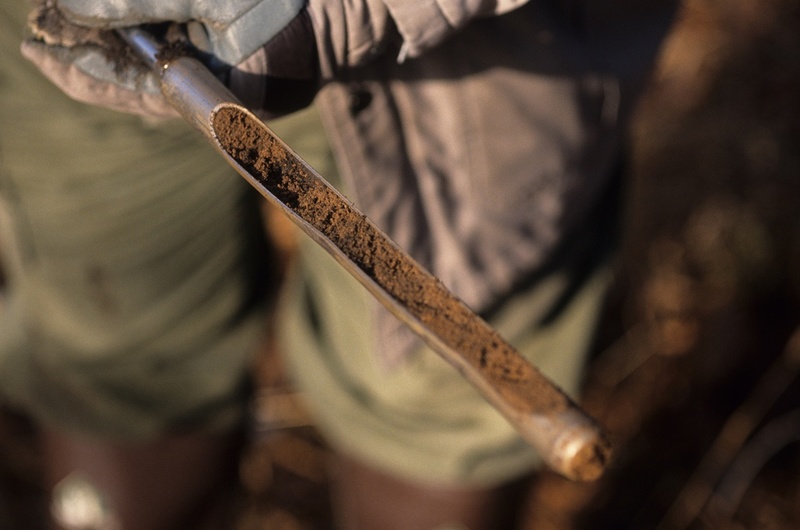 The most important aspect of attaining soil data that is correct and usable is to first take quality soil samples. Soil sampling is a com..